We offer a unique selection of the finest quality produce, never settling for second-best. At Express Fruit, we believe that good business starts with good people. 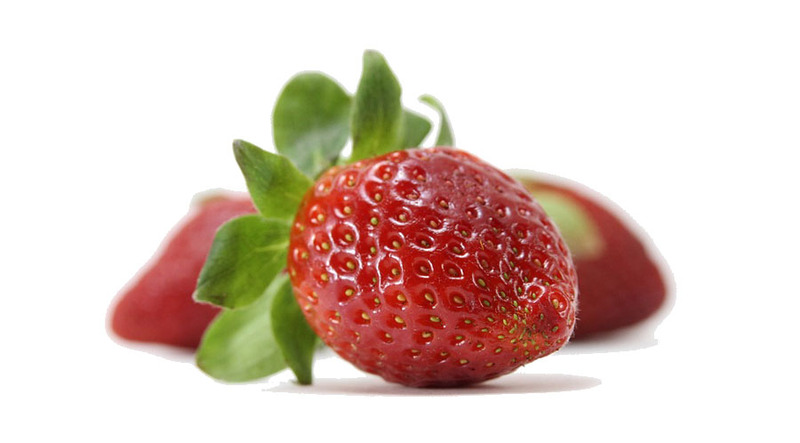 Our produce, sourced from the best growers, has always been the star of the show here at Express Fruit. Express Fruit is all about building and fortifying relationships with farmers, sourcing the freshest produce of the highest grade from growing regions. Express Fruit has always strived to offer a truly unique selection of quality fruits to the markets because when it comes down to it - our growers and retailers receive the best value when their produce sells! By ensuring the right produce reaches the right consumer, retailers can command better prices, push product quicker and keep their customers happy! 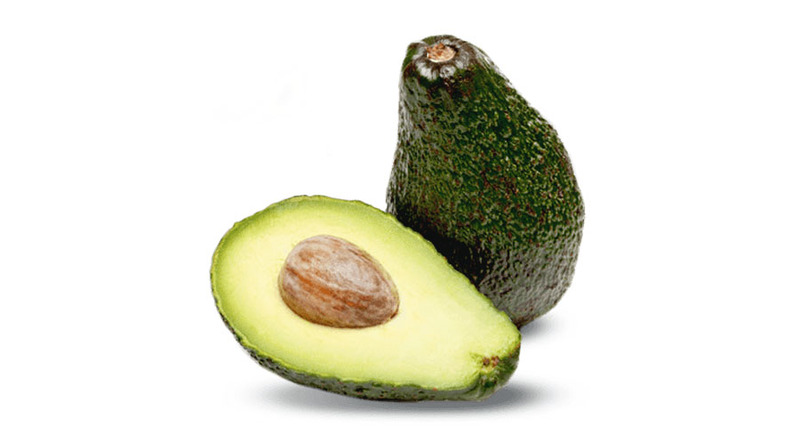 Avocados have become somewhat of a symbol for the millennial generation, however their rich buttery texture can be enjoyed across all ages and a variety of occasions – served fresh in a salad, stuffed with feta for breakfast or even beaten into a chocolate cake! 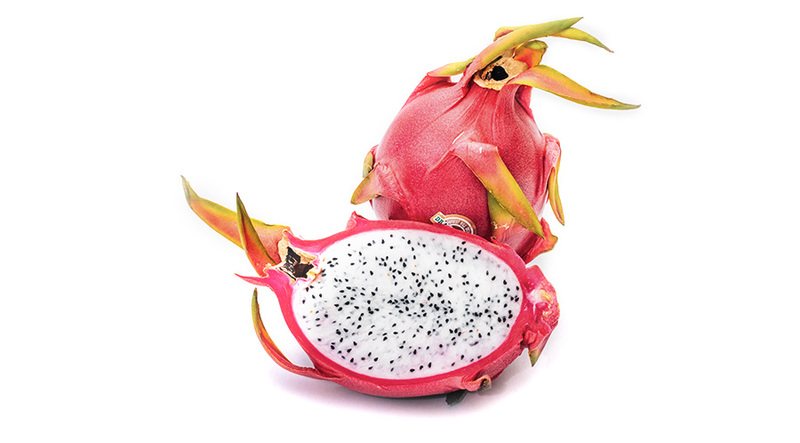 Express Fruit prides itself in offering an exotic selection of beautiful tropical fruits, from the devilishly-sweet dragonfruit to the more-ish mangosteen, these colourful and curious fruits will make you stop and look twice! Express Fruit sources only the plumpest, juiciest berries for it’s retailers. From perfectly ripe-red raspberries to luscious blackberries: we’ve got you covered! 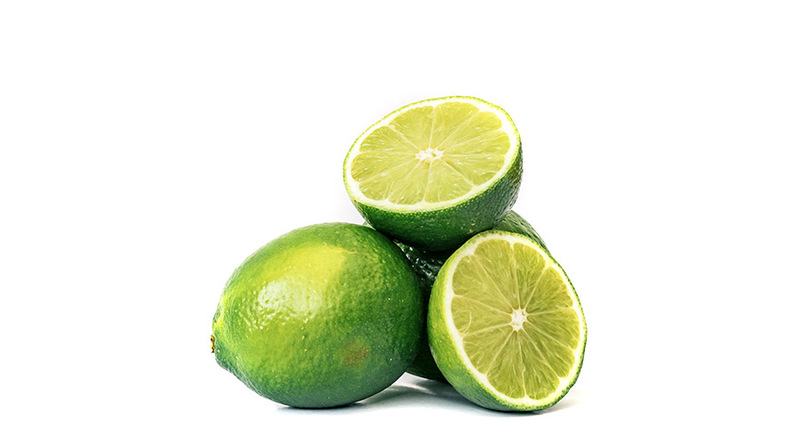 The perfect accompaniment to delicate meats such as fish and a zesty addition to beverages, Limes also offer an array of health benefits – aiding digestion, assisting weight loss and improving skin conditions! 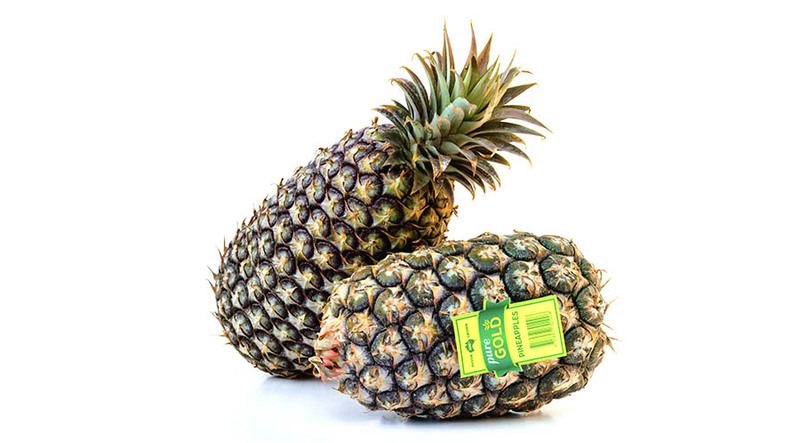 Juicy, fleshy and downright delicious, Pineapples can be enjoyed fresh as part of a fruit salad or even on a pizza! 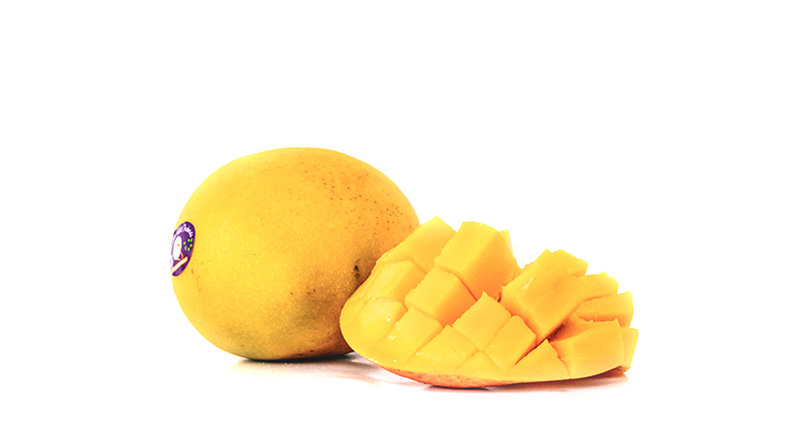 Incredibly flavoursome and fragrant when ripe, Mangoes are best enjoyed alone with the juiciest ones needing be eaten over a sink! 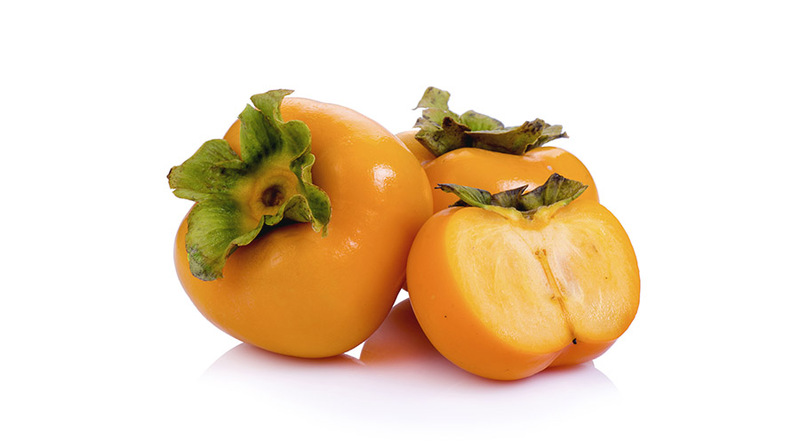 Enjoyed fresh, dried, raw or cooked, Persimmons offer a different eating experience depending on how they’re prepared. 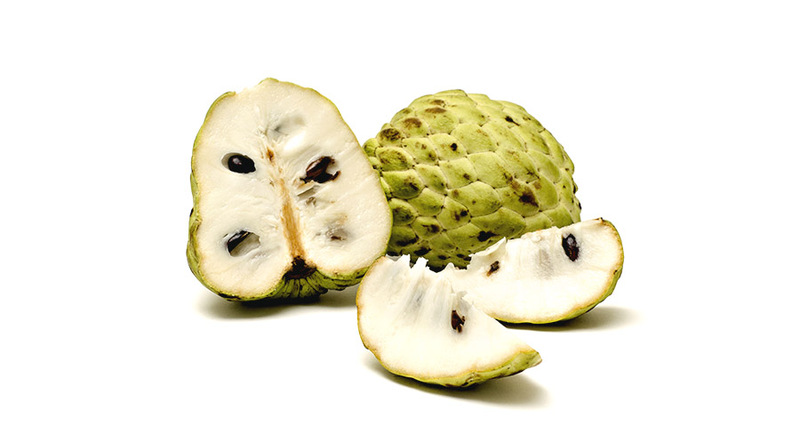 Perfect in desserts, Custard Apples have an incredibly sweet, soft and creamy flesh that works well as a topping for breakfast cereal or combined with fresh milk and honey for a delicious smoothie. 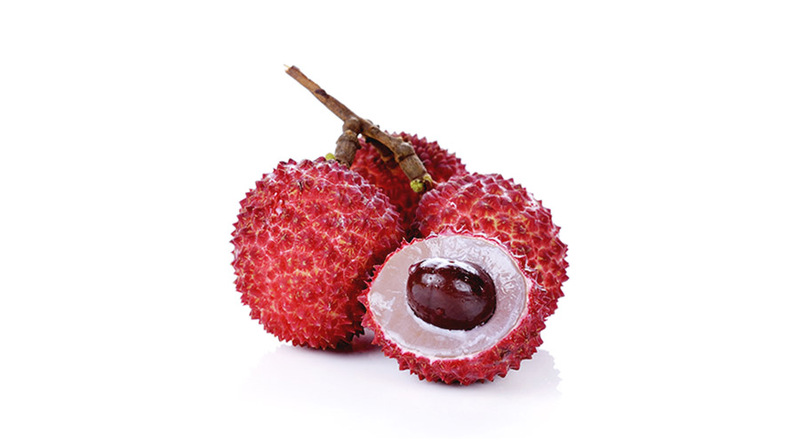 Beneath their eye-catching exterior, Lychees have a sweet, white texture with an incredible aroma that can be perfectly incorporated into a variety of sweet and savoury dishes. 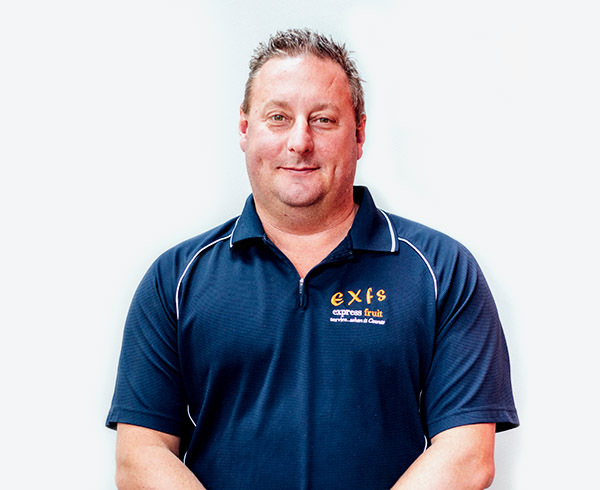 Known for his humble and always-positive demeanour, Greg steers the ship at Express Fruit. A family man at heart with seven kids, Greg loves taking the family out on holidays in his spare time, or heading out on the water with his jet ski. 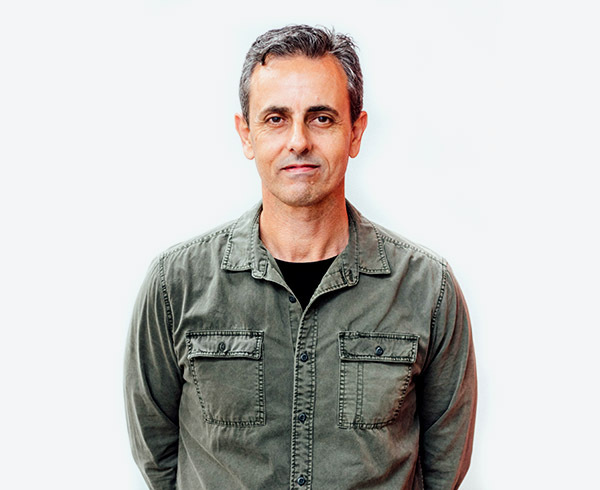 Before Express Fruit, Greg was a youth pastor and church founder for 10 years. 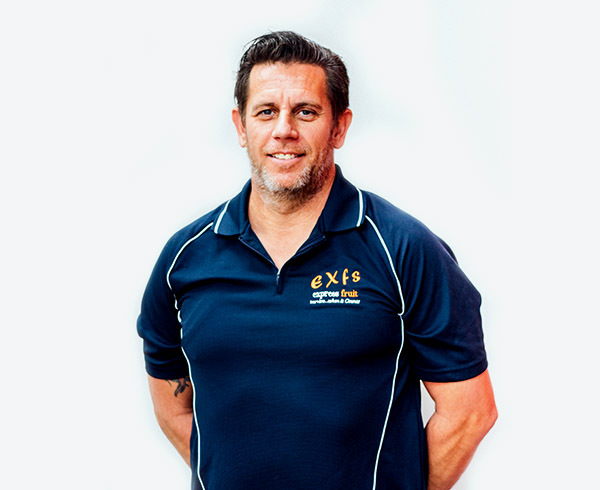 Brendon, also known in the Markets as the "Lime King", leads the Express Fruit team by example. People seem to be drawn to him for his humorous personality and professionalism in sales. Before the joining the family business, Brendon was a successful nightclub owner and chef. 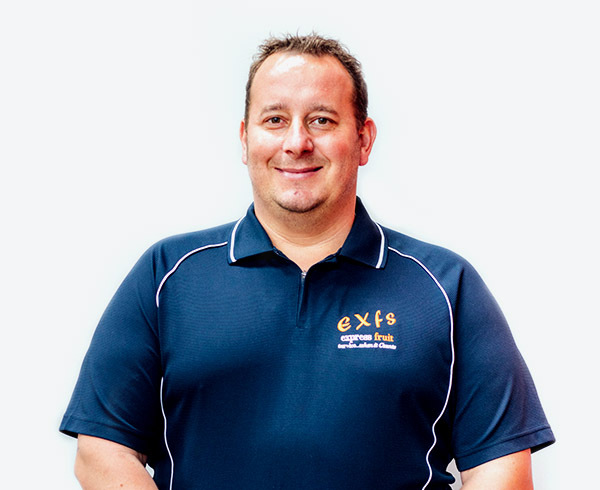 Darren has been with Express Fruit since 1999, working alongside founders Graham and John in the company's earlier days. Having previously worked in corporate banking, Darren's interests include creative writing and film reviews. Having worked as a beauty therapist out of high school, Roselyn decided to pursue her passion for food working as a corporate chef for Pricewaterhouse Coopers. 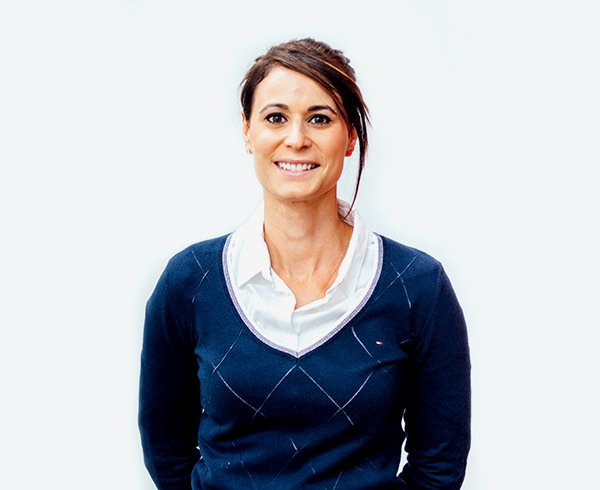 With a wealth of experience in accounts & billing as she moved on to other roles in the company, Roselyn was the perfect fit for Express Fruit. Shannon started working for Express Fruit in 2013. Since then, he has cultivated close relationships with Pineapple growers across the country, visiting them several times a year. Prior to his current role, Shannon was an actor, appearing in several commercials, films, and television shows. 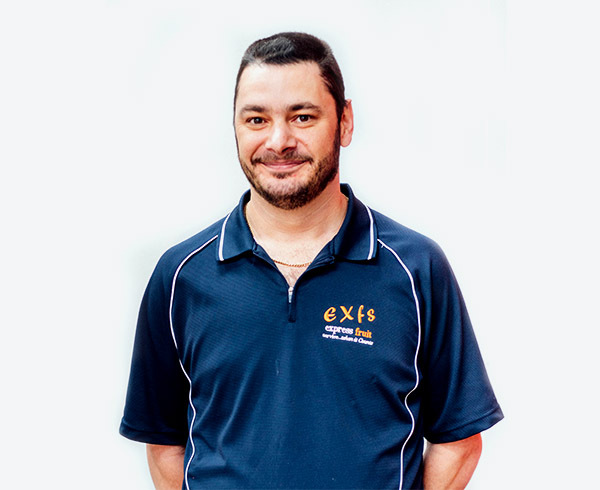 After 14 years working in the glass manufacturing industry, an opportunity came up for Luke to work for his family at Express Fruit. Today, he says "he wouldn't work anywhere else." Luke has also played baseball for 27 years, with 3 A-Grade premierships to his name. Deliveries accepted before 3am – 7 days a week!